Samuel Spottford Clement Memoirs of Samuel Spottford Clement Relating Interesting Experiences in Days of Slavery and Freedom. Memoirs of Samuel Spottford Clement Relating Interesting Experiences in Days of Slavery and Freedom. African Americans -- Ohio -- Biography. 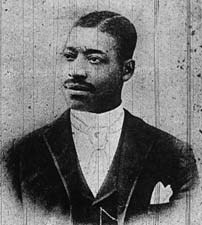 Clement, Samuel Spottford, b. 1861. Constables -- Ohio -- Steubenville. Freedmen -- Ohio -- Biography. Library of Congress, Loan Div., Washington, DC provided the text for the electronic publication of this title.